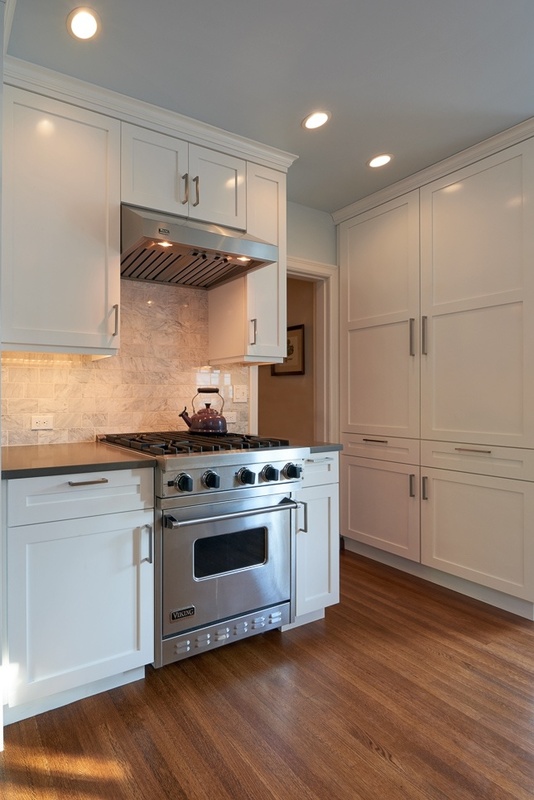 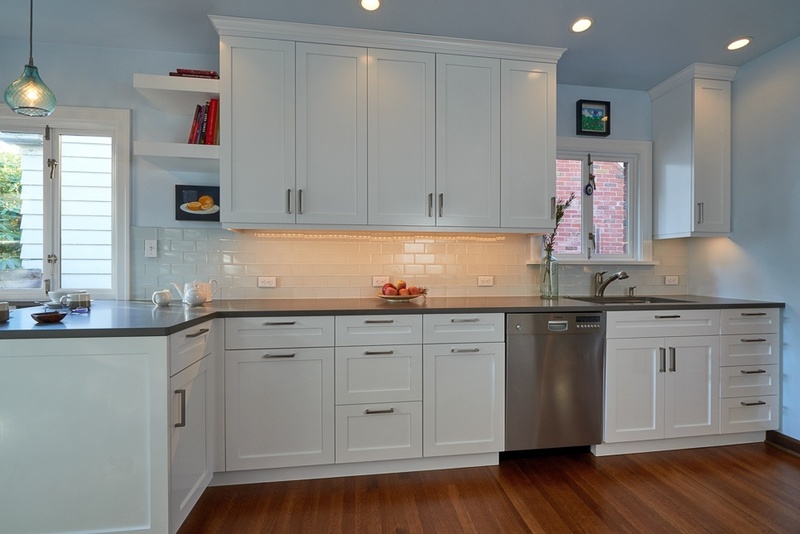 This classic Queen Anne kitchen gets a makeover. 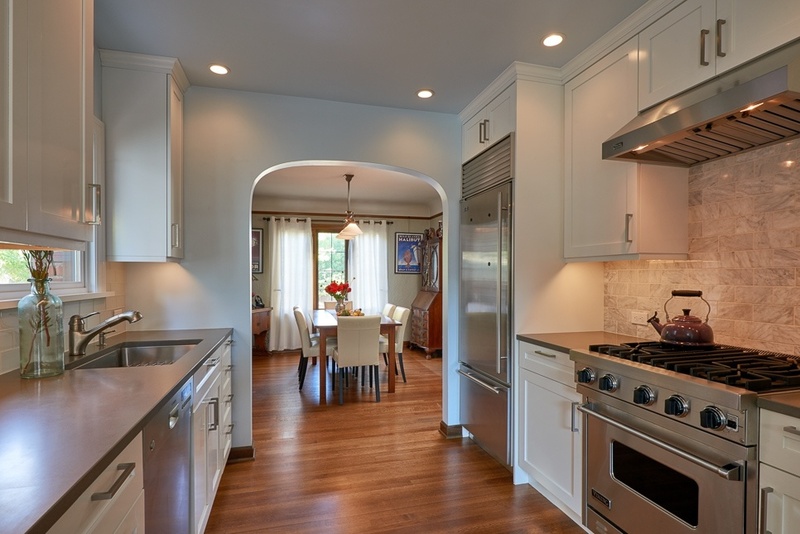 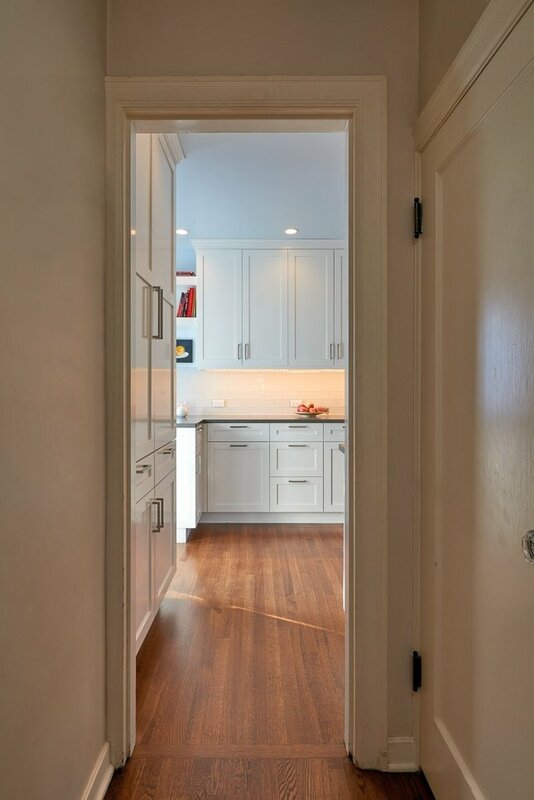 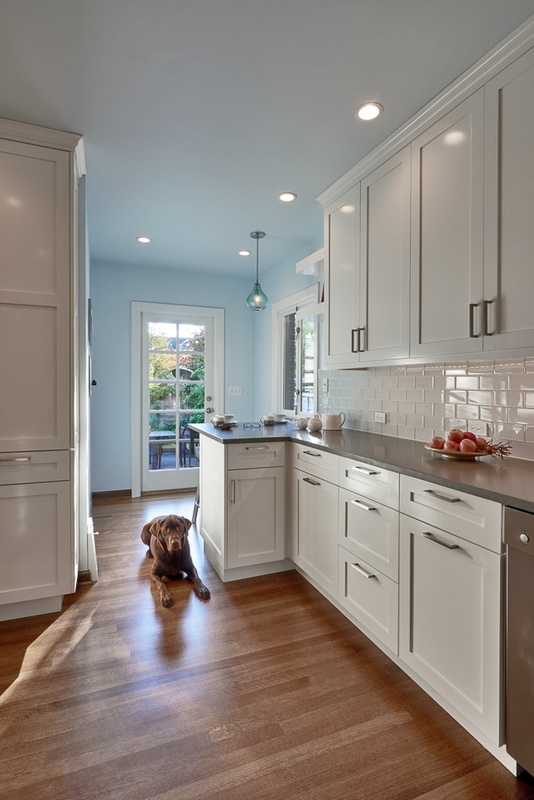 A new, spacious kitchen was created that was more in line with the owners' lifestyle. 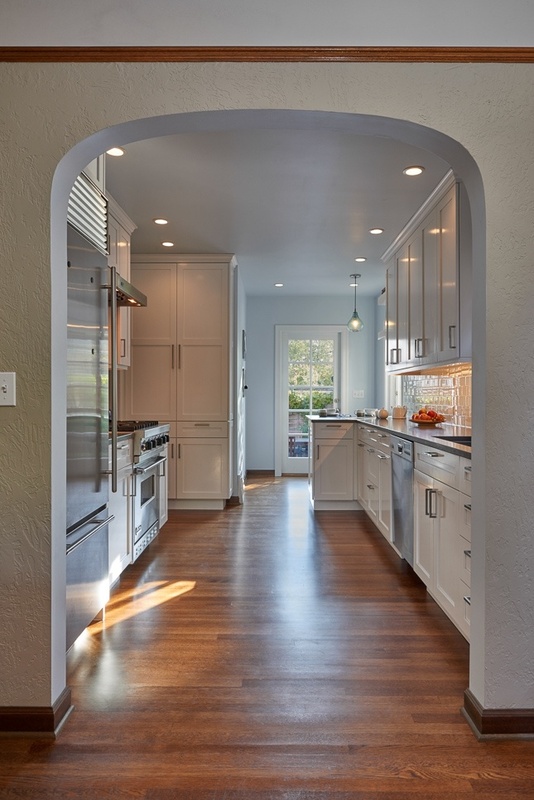 White painted cabinets create a clean look, and the open windows to the backyard space create a strong connection to the garden beyond. 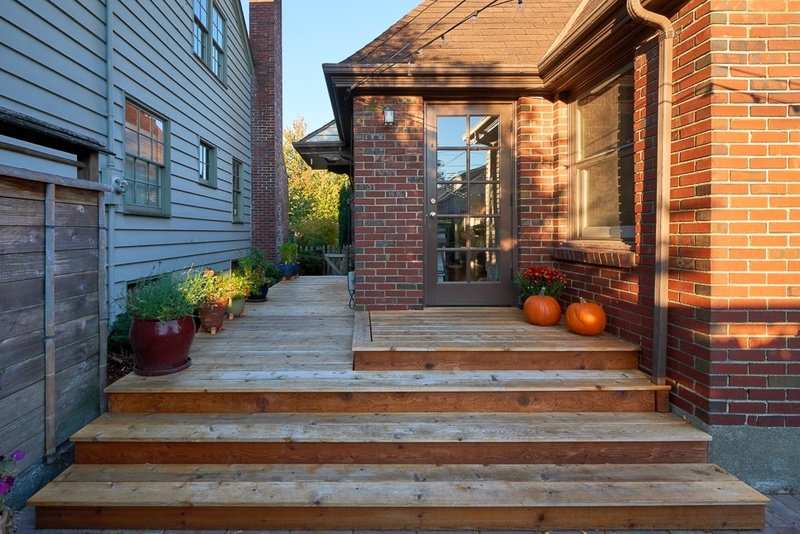 Outside, a new back deck was added, and the existing brick was reworked so the change was seamless.